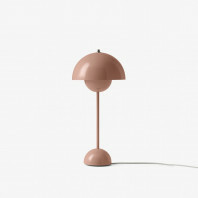 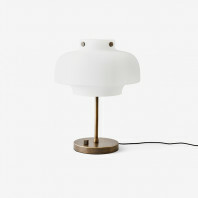 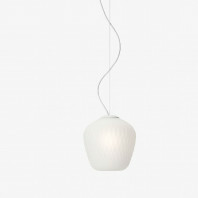 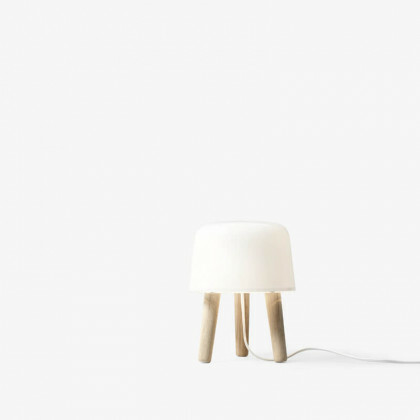 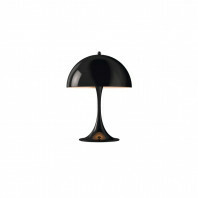 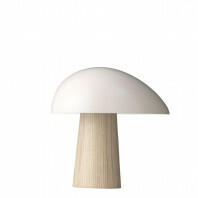 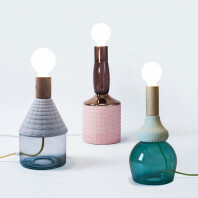 Quirky and beautiful, the Milk Table Lamp combines elegant Nordic traditions into clean lines and a zany physique. 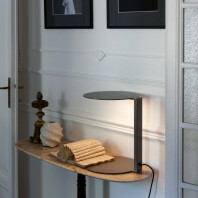 It’s a style that spectacularly combines the concept of ‘unique’ with efficient functionality. The Milk Table Lamp also emphasizes its adorable stature by showcasing its opaque glass and wood form. 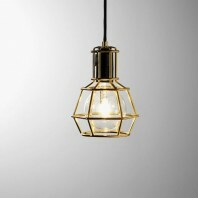 Its style is distinct and vintage trendy – a look that would suit any contemporary interior design very well. 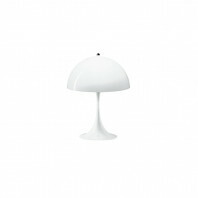 Designed by Norm Architects, its style was inspired by the booming uptick in the Scandinavian style. 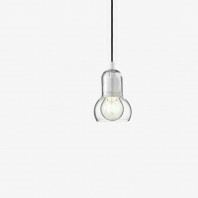 It’s an aesthetic that has taken the world by storm. 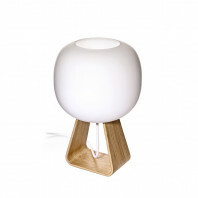 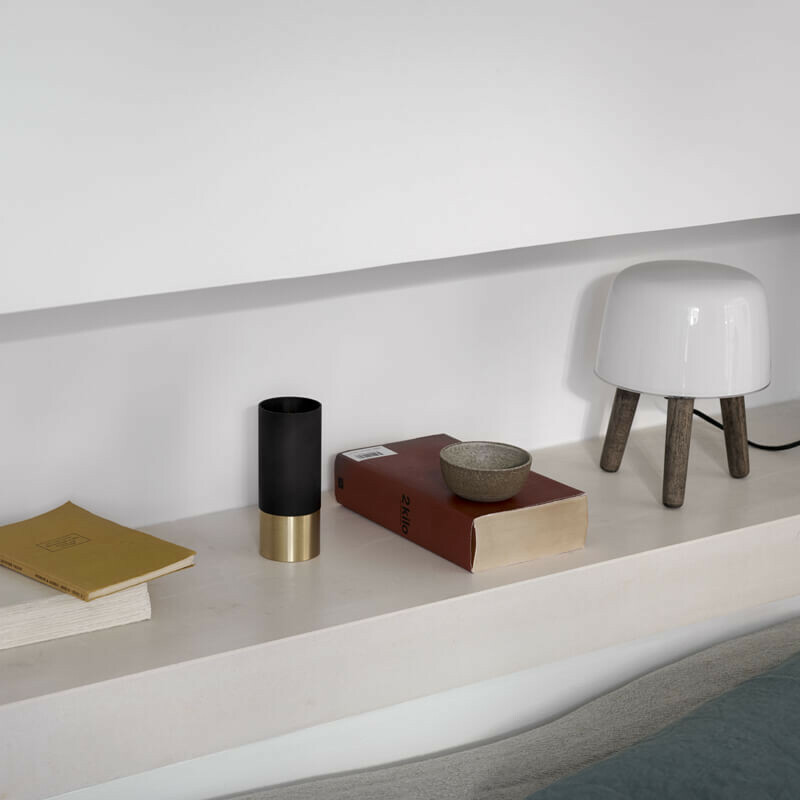 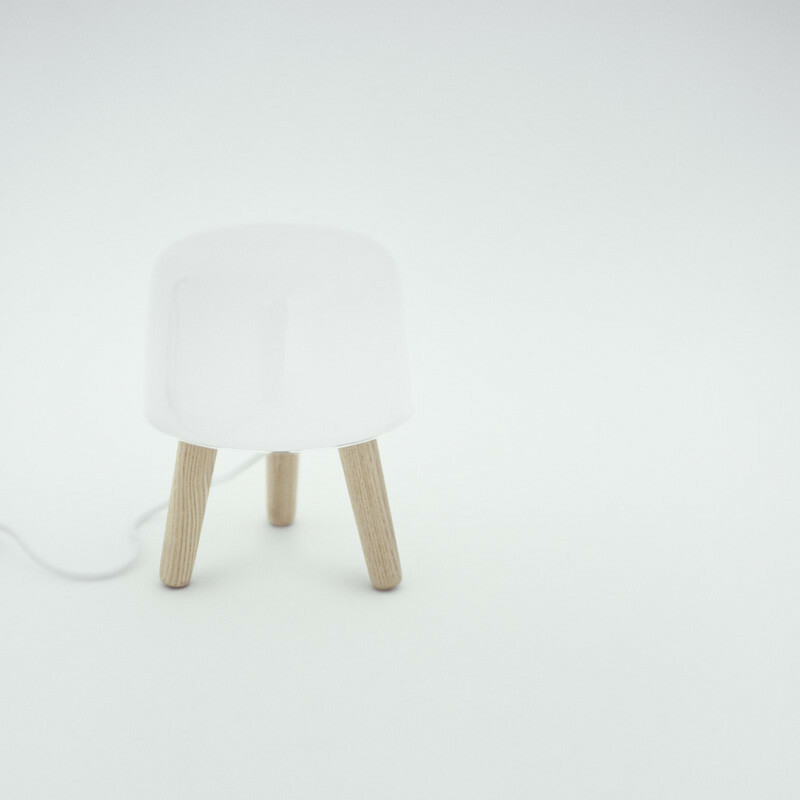 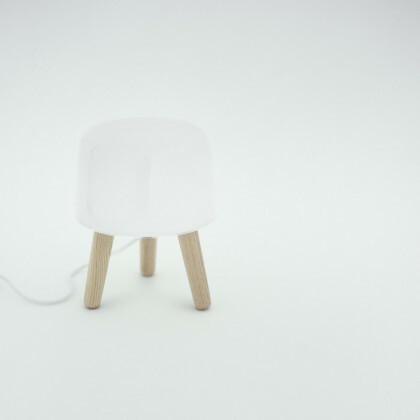 Its simplicity and natural accents were used to create the wood and glass form of the Milk Table Lamp. 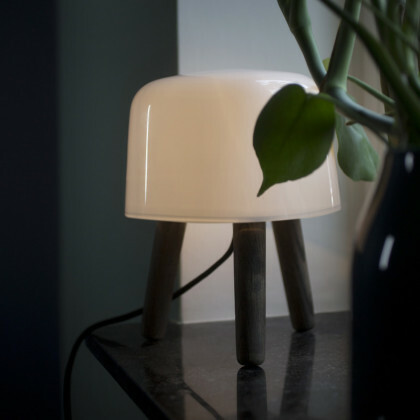 The specification of this particular style lend the Milk Table Lamp an authentic Nordic look that a lot of people find quite attractive. 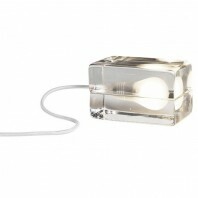 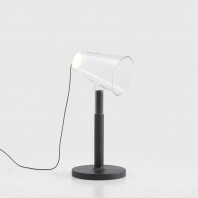 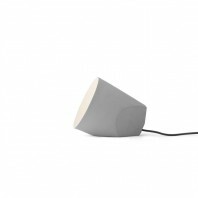 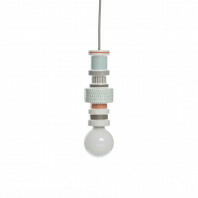 The Milk Table Lamp is made up of mouth blown borosilicate opal glass and solid grey ash. The combination is stunning, and even more so when it is lit. The opal glass finish light up the space in milky, incandescent light that is comfortable, relaxing and beautiful at the same time. 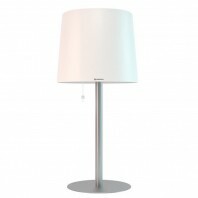 It can create a cozy ambience without dropping the style, and this quality makes the Milk Table Lamp a total bestseller. 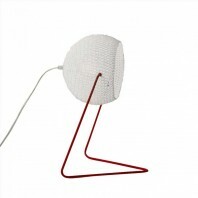 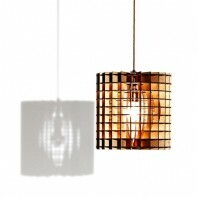 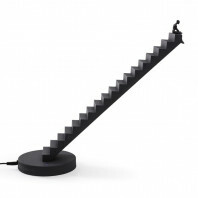 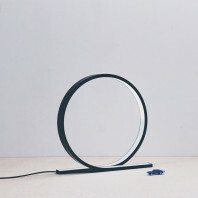 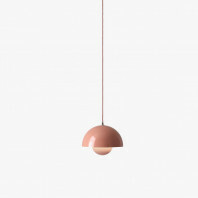 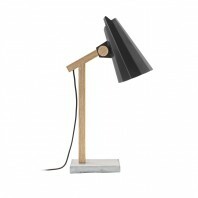 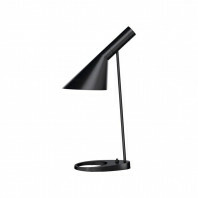 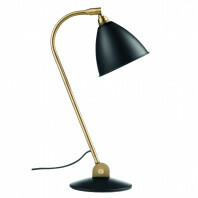 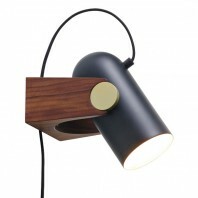 Moreover, this lamp can be placed in any part of your home. 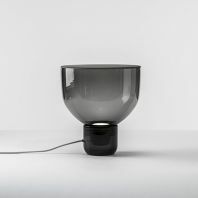 This functional versatility and excellent aesthetics even had this lamp featured in several interior design magazines, blogs and social media ventures. 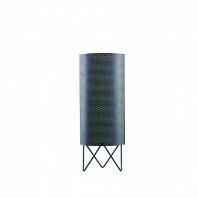 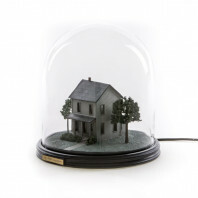 It’s the perfect addition for a cozy, modern home. 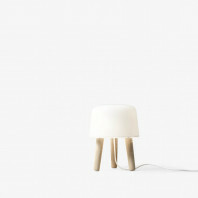 Material White opal glass, solid ash legs. 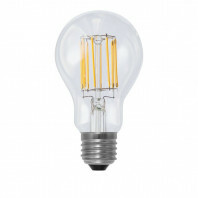 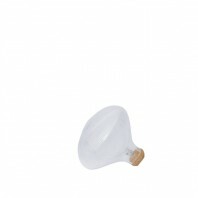 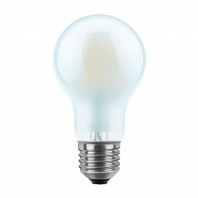 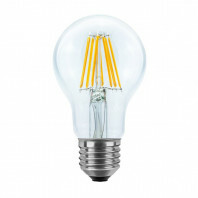 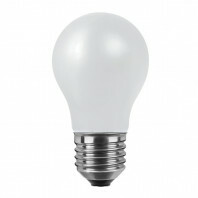 Technical information G9 max 40 Watt The luminaire is compatible with bulbs of the energy classes: B - E. Bulb is not included. 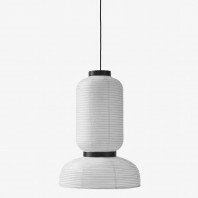 Remarks Production: The top of the pendant is made from milled and honed marble and the glass is mouth-blown from thin borosilicate glass.